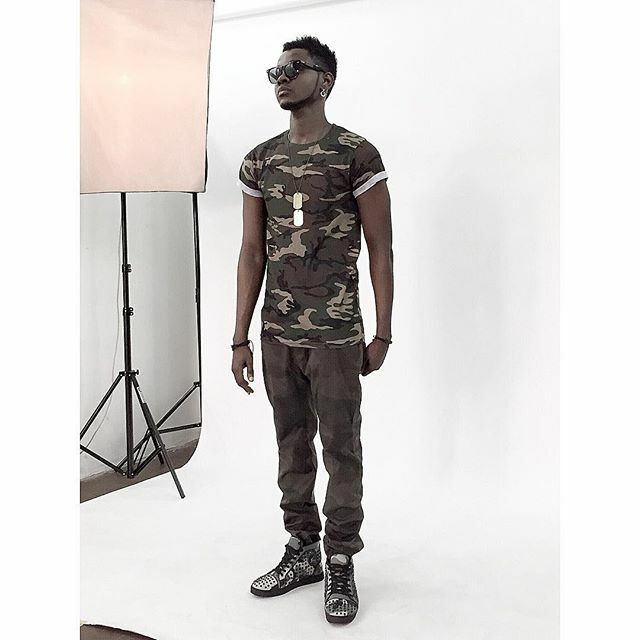 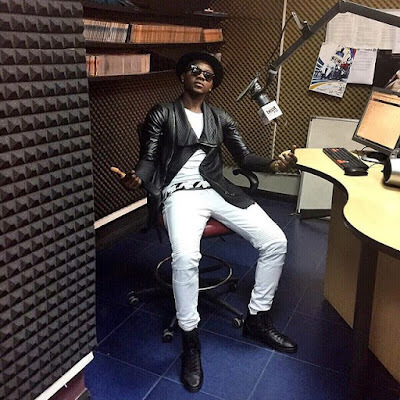 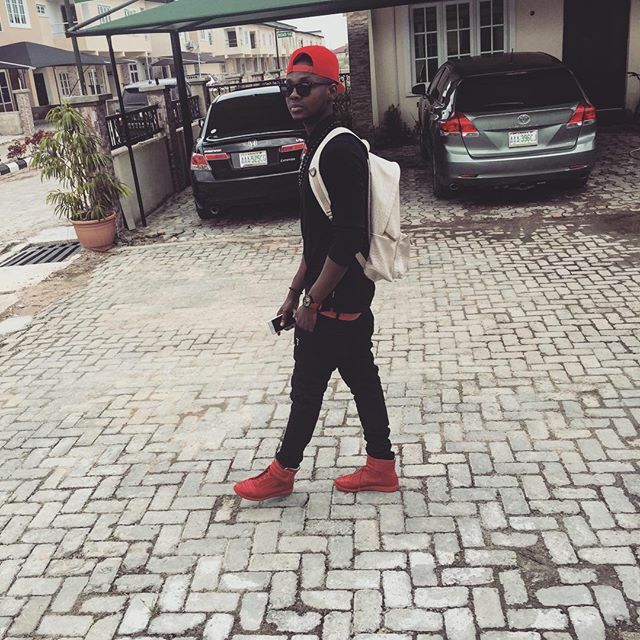 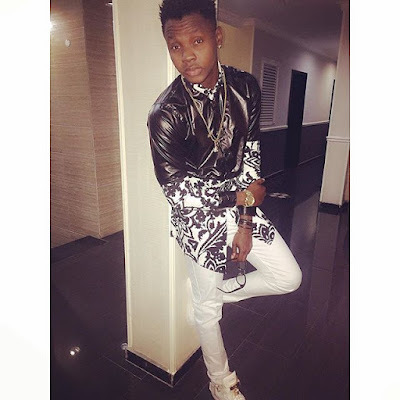 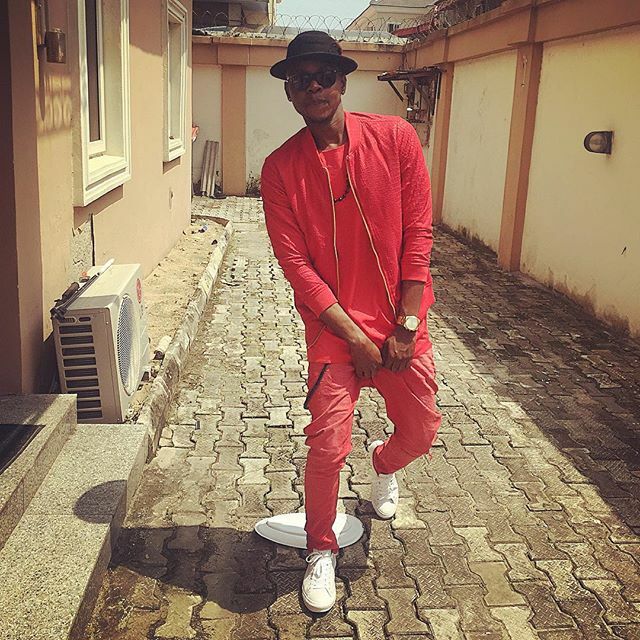 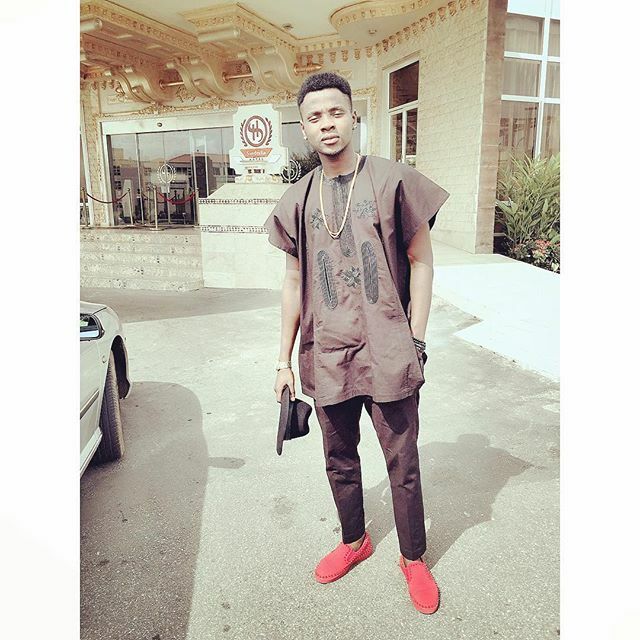 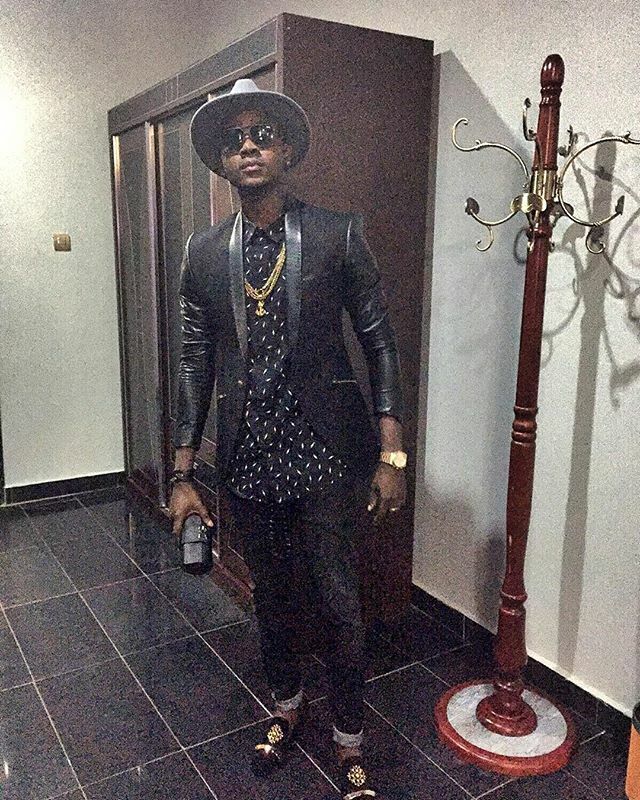 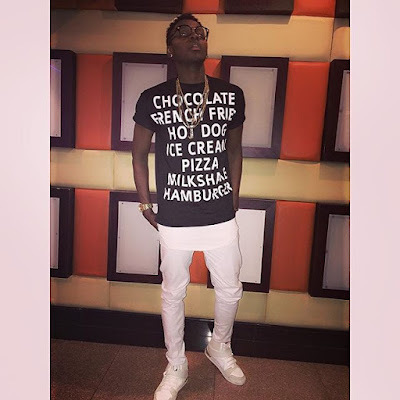 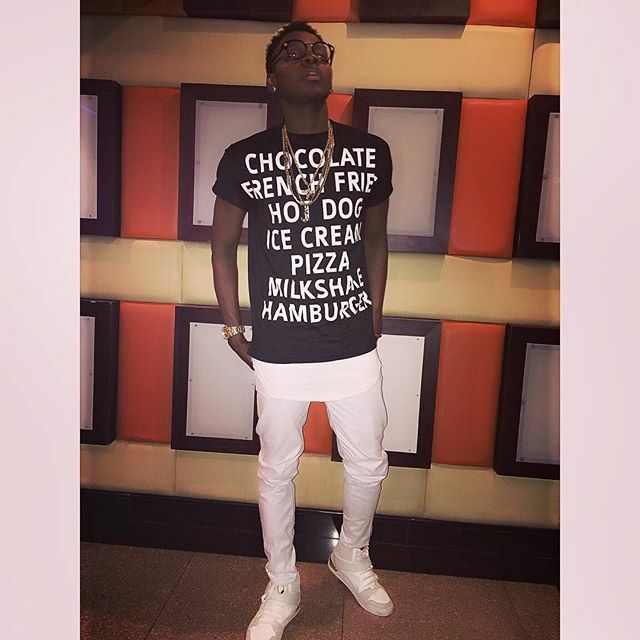 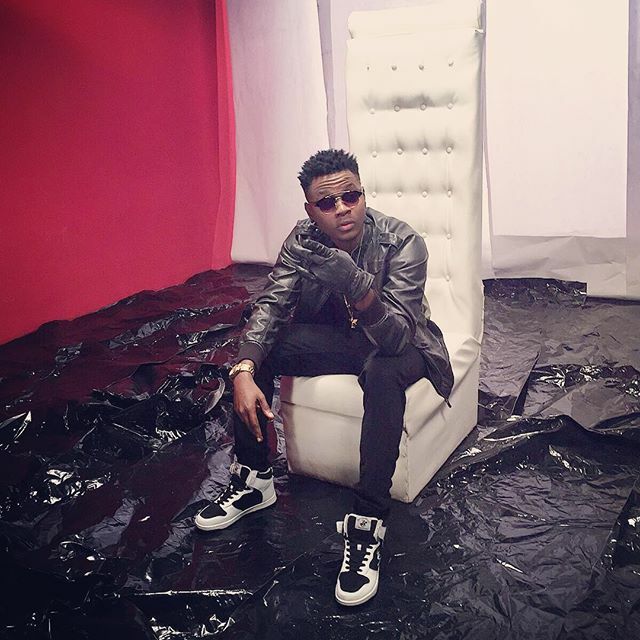 @iamkissdaniel who is popularly known for his hit song 'woju’ is our MCM personality for this week. 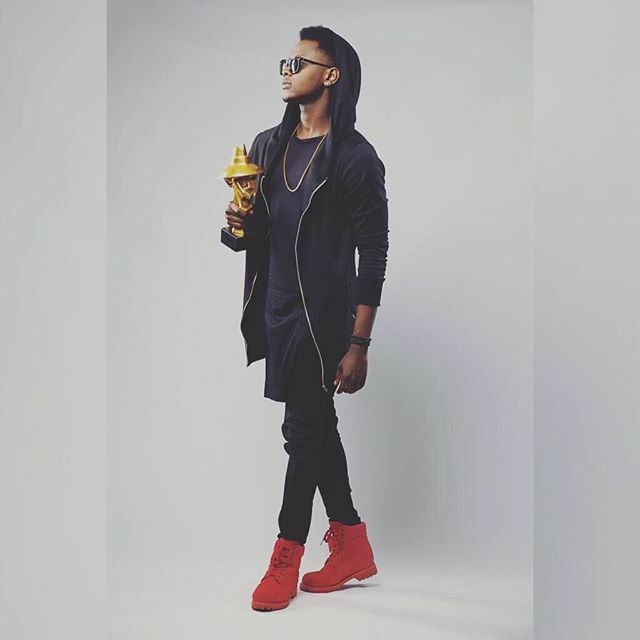 Apart from his talent in music, he got swag and his good looks is something everyone could reckon with. Let's see some of his dapper photos after the cut..